of the Star Ferry. 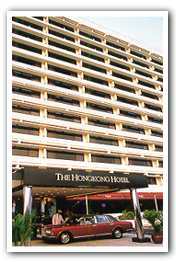 Located in the heart of the commercial, shopping and entertainment district of Hong Kong. Short walks to Kowloon Park, the Cultural Centre, and Mass Transit Railway (MTR) station. 15 minutes from Hong Kong Convention and Exhibition Centre.